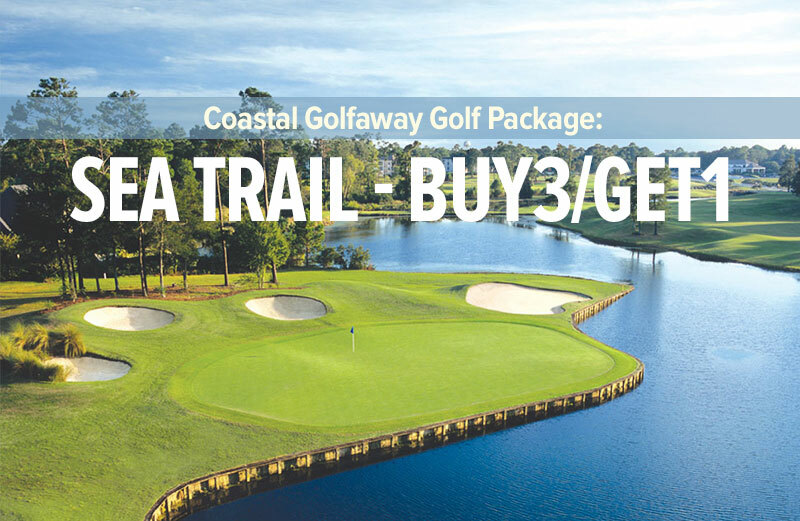 Located 35 minutes NW of Wilmington NC on Interstate 40, this Clyde Johnston design is a great choice for your first or last golf round on a Myrtle Beach area golf trip. Now with two 18-hole courses onsite (River & Landing), odds are if you have played here before things have been shaken up a bit. Bent grass greens and Bermuda grass fairways and roughs offer superb condition of play. 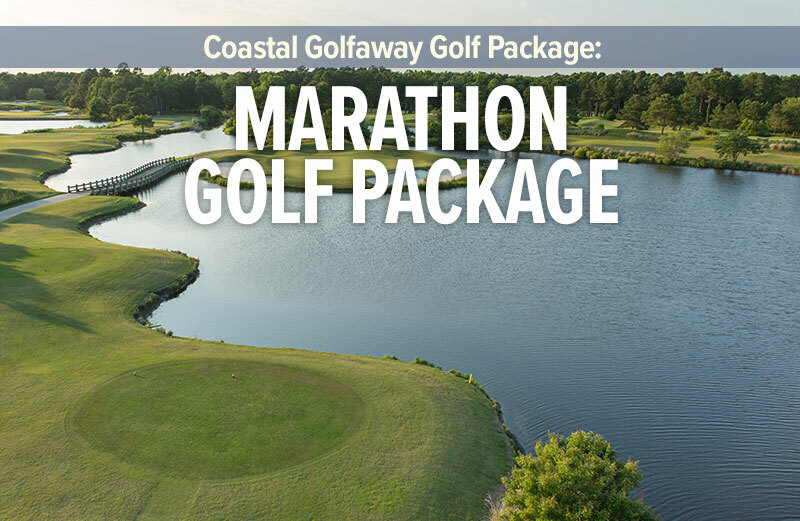 The Northeast Cape Fear River creates a spectacular backdrop for the golf course. A cascading waterfall and arched bridge accent the stunning 18th hole on the River course and is one of the best finishing holes around. 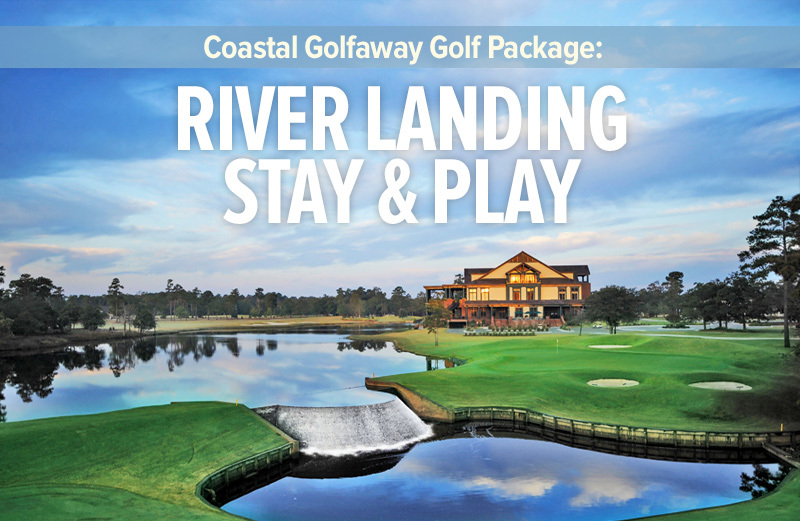 River Landing’s courses are a cut above many in the Myrtle Beach golfing area. So give it a try if you have not already, or perhaps you need to visit again for the first time to see the changes!